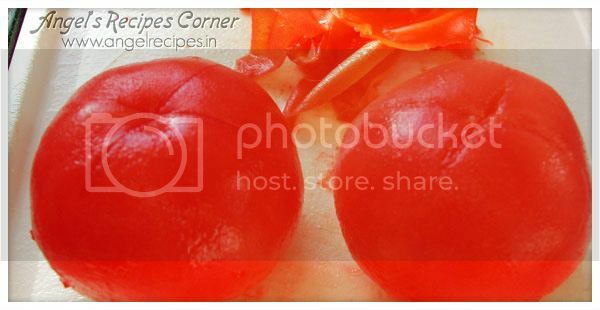 Blanching is a method of briefly boiling tomatoes to make it easier to peel it without turning them to mush. Recipes for tomato soup or sauce often calls for blanching of the tomatoes. This steps &amp; following video will show you how to blanch tomatoes easily.